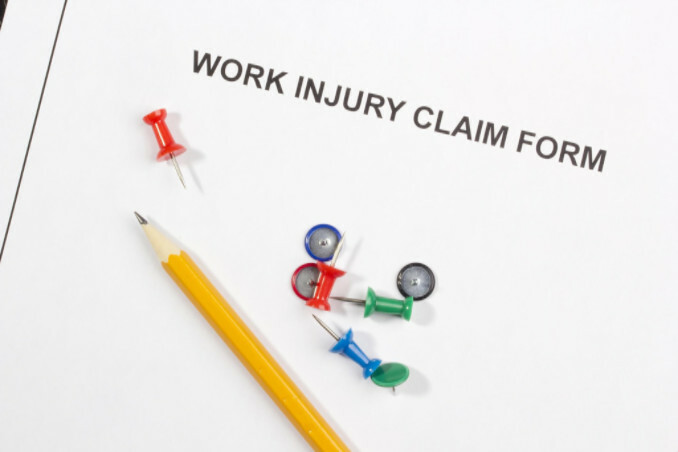 Final Settlement or Payments for Workers’ Compensation? Are Structured Settlement Payments Right for Your Workers’ Comp Case? After a workplace injury, compensation can be given in one of two ways: as a lump sum or as structured settlement payments. With structured settlement payments, the injured party will receive the amount of compensation in smaller installments at predetermined intervals for either a decided upon time or for the remainder of the person’s life. Most choose structured settlements because they are usually guaranteed for life and have tax benefits. However, once locked into a payment schedule, it can be very difficult to receive a lump sum at a later time. Continue reading to learn more about the differences between structured and lump sum settlements.